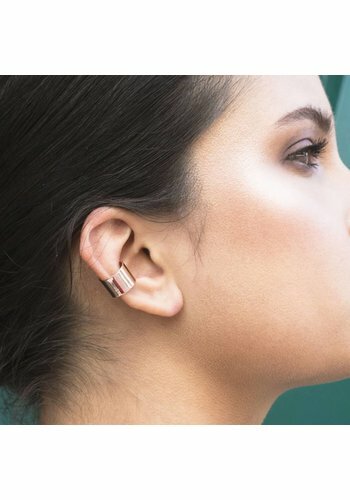 After the success of the others, we've just added the Thick Ear Cuff Rosé to our jewellery family. 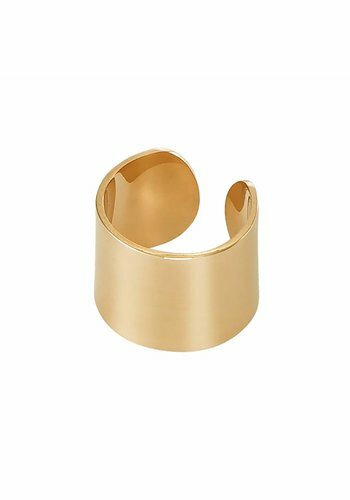 The Thick Ear Cuff Gold Plated is part of Les Souvenirs collection. 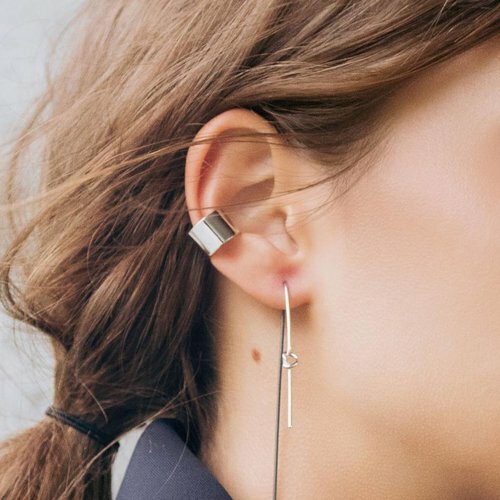 This ear cuff is an effortless way to give any look a little edge. 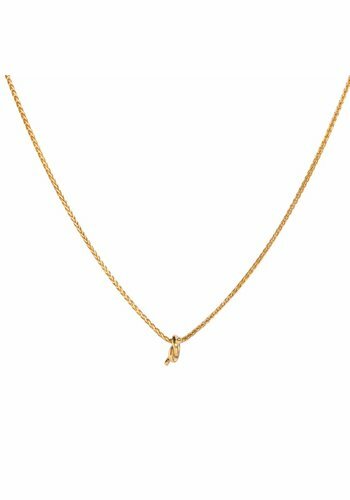 Wear it solo or with a long thin drop earring. The Thick Silver Ear Cuff is an effortless way to give any look a little edge. The Ear Cuff Thick is available in different colours. 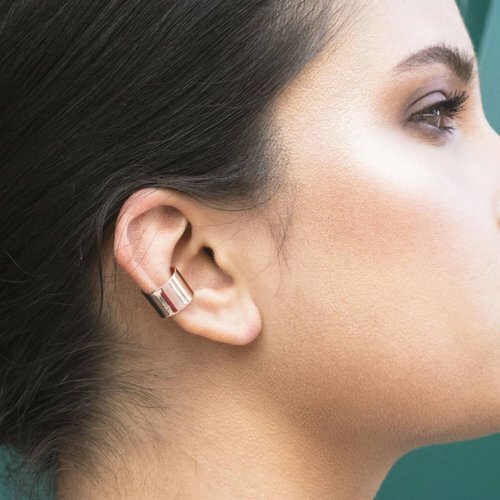 Thick Ear Cuff is an effortless way to give any look a little edge. 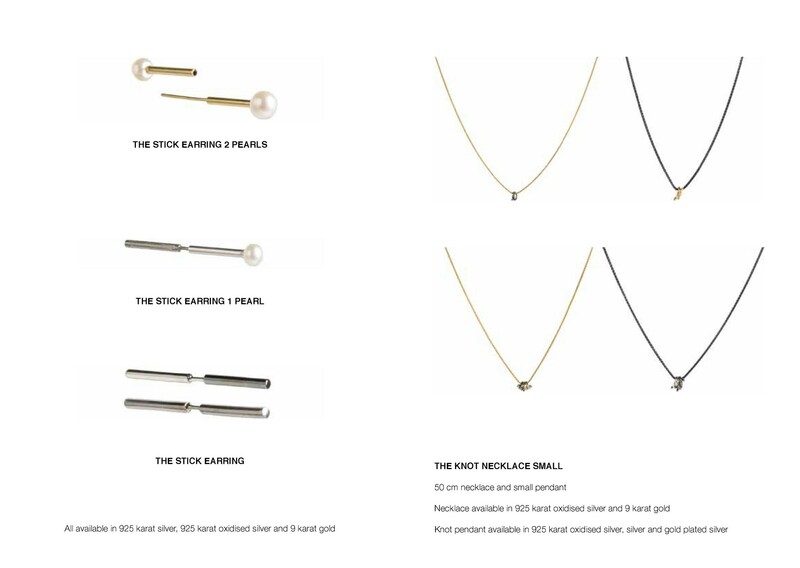 The Ear Cuff Thick is available in different colours. 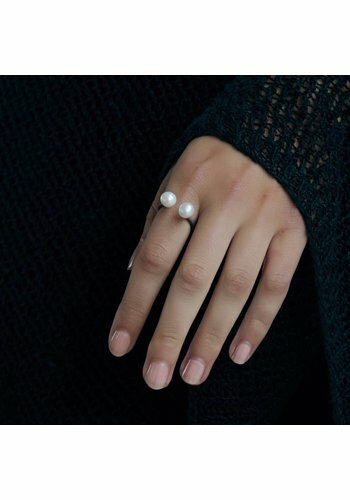 The modern Pearl Ring is very modern and part of Les Souvenirs jewellery collection. 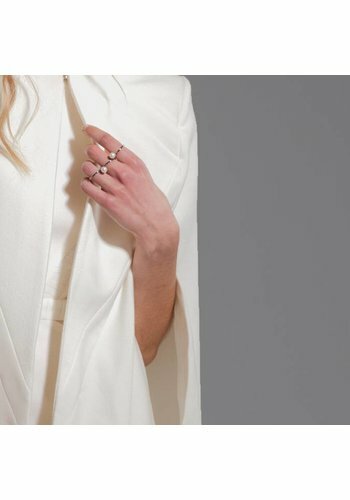 Adorned with two pearls on the top and an open end this ring has a sophisticated look. 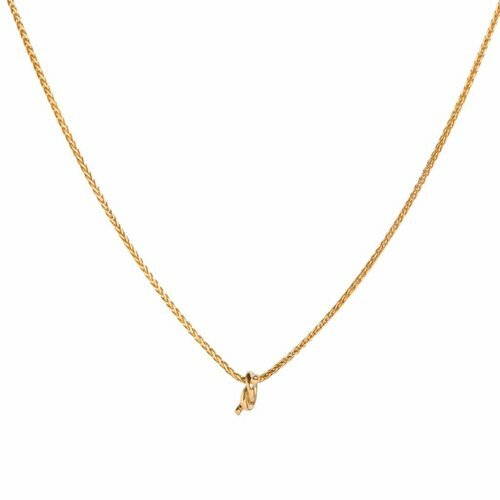 The Gold Plated Knot Necklace is stunning in its simplicity. The loose knots can also be bought separately and collected as modern symbols of love and friendship. 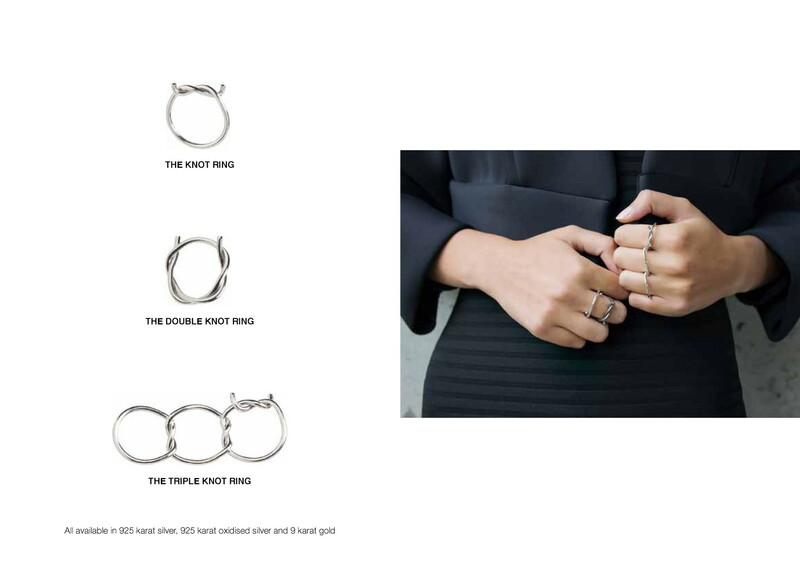 The Knot Earring Silver is part of Les Souvenirs collection. Adorned with just a handmade simple knot this earring is an eye catching. 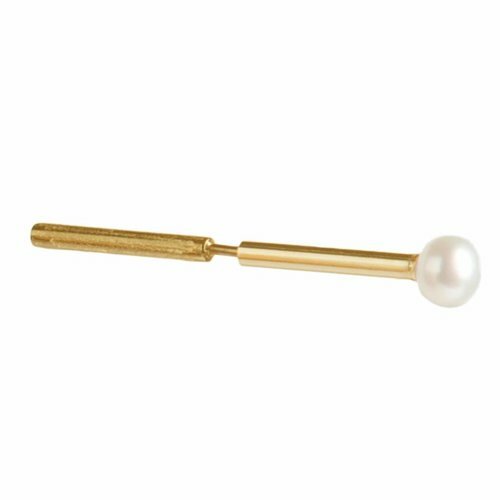 The Pearl Stick Earring is a variant of the stick series. 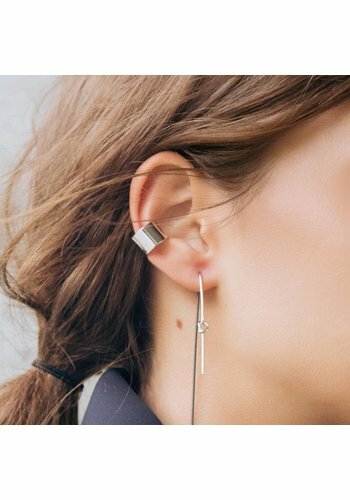 Your ear doesnÍt need more adorning with this stunning piece. 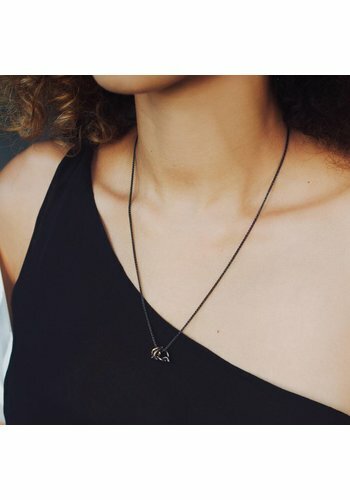 The Black Silver Knot Necklace is stunning in its simplicity. The loose knots can also be bought separately and collected as modern symbols of love and friendship. The Pearl Ring is very modern and part of Les Souvenirs jewellery collection. The Triple Pearl Ring is one of our special creations. While this ring has a modern edgy look, the pearls give it also a punk style. 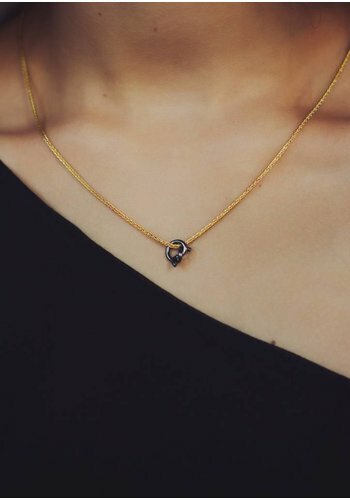 The Gold Plated Knot Necklace with black knot is stunning in its simplicity. The loose knots can also be bought separately and collected as modern symbols of love and friendship. CORSAGE-STUDIO usually makes fashion and art from an outsider’s perspective. 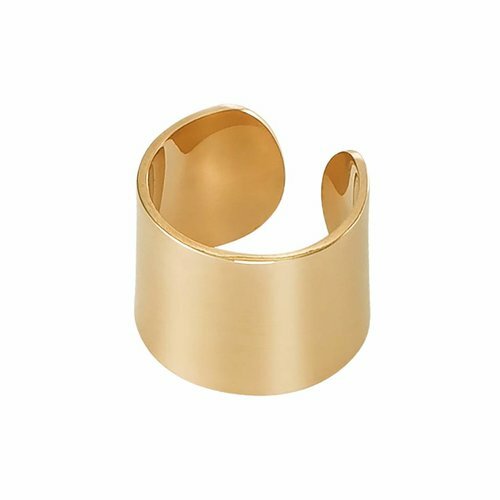 ‘LES SOUVENIRS’ collection reflects an imaginary journey through the minimal characteristics and craftsmanship of DUTCH BASICS and the themes and work of CORSAGE-STUDIO. Knots, pearls, straight lines, refinement, masculinity and black colour are the basic elements. 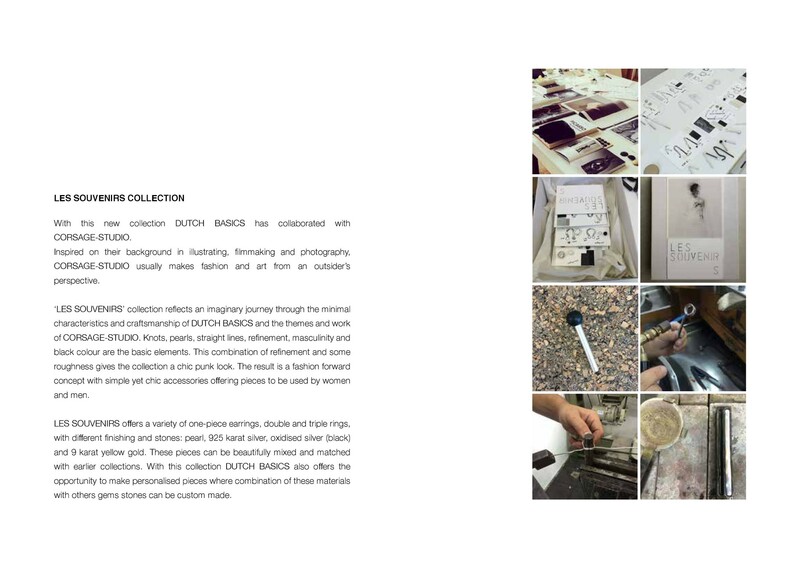 This combination of refinement and some roughness gives the collection a chic punk look. 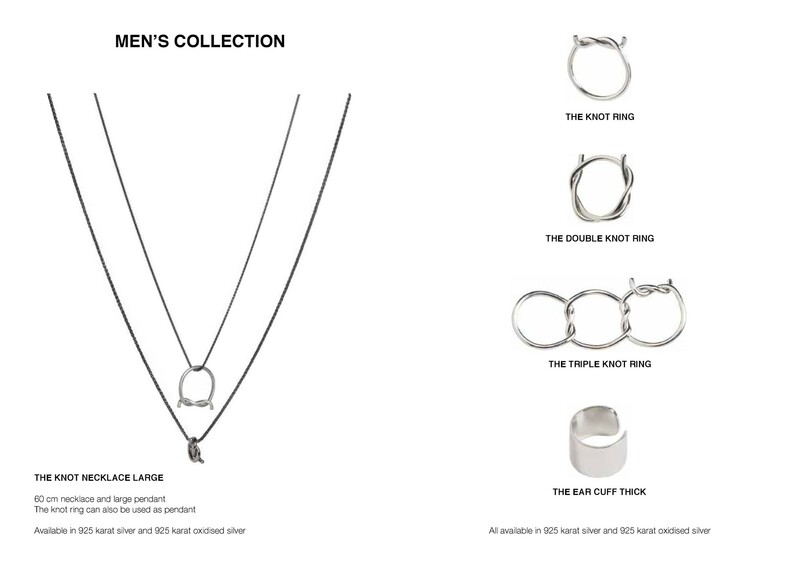 The result is a fashion forward concept with simple yet chic accessories offering pieces to be used by women and men. 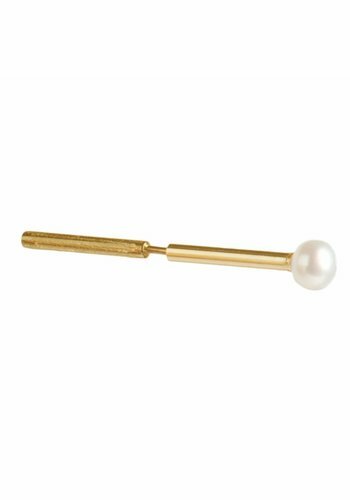 LES SOUVENIRS offers a variety of one-piece earrings, double and triple rings, with different finishing and stones: pearl, 925 karat silver, oxidised silver (black) and 9 karat yellow gold. These pieces can be beautifully mixed and matched with earlier collections. 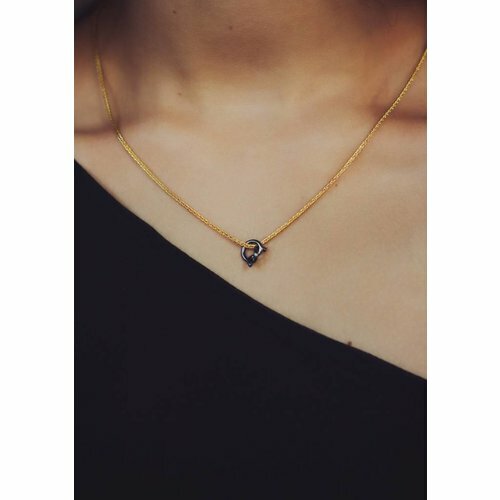 With this collection DUTCH BASICS also offers the opportunity to make personalised pieces where combination of these materials with others gems stones can be custom made.